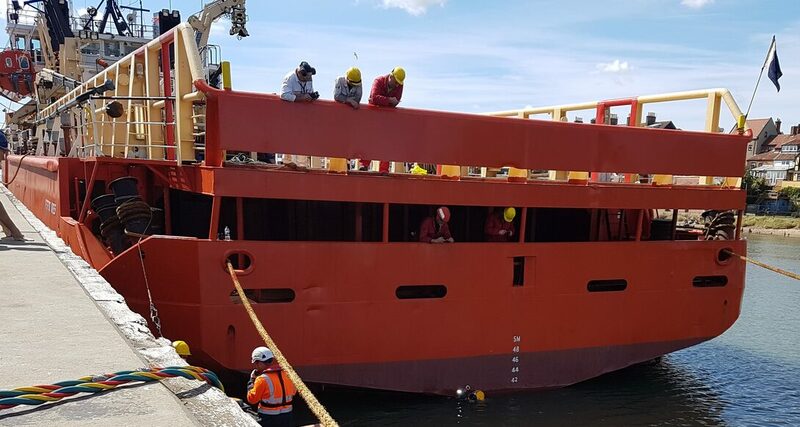 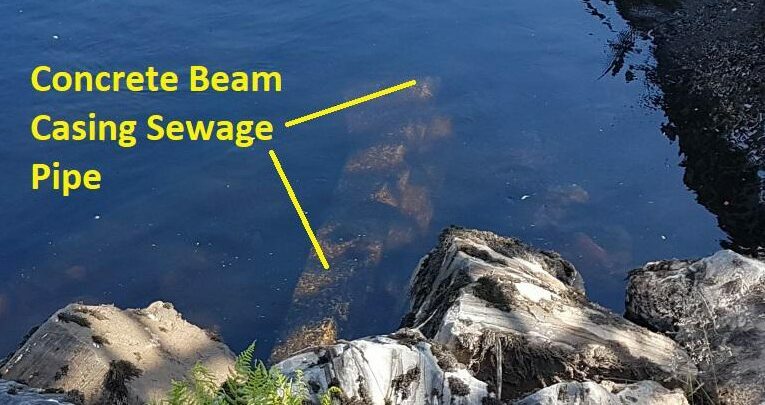 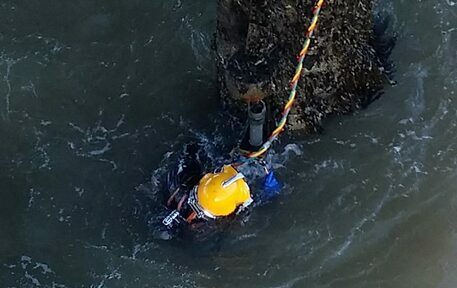 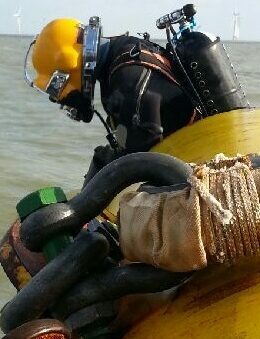 UK Diving Services have an extensive portfolio of locating and recovering sunken vessels, assets and items of equipment as well as debris clearance. 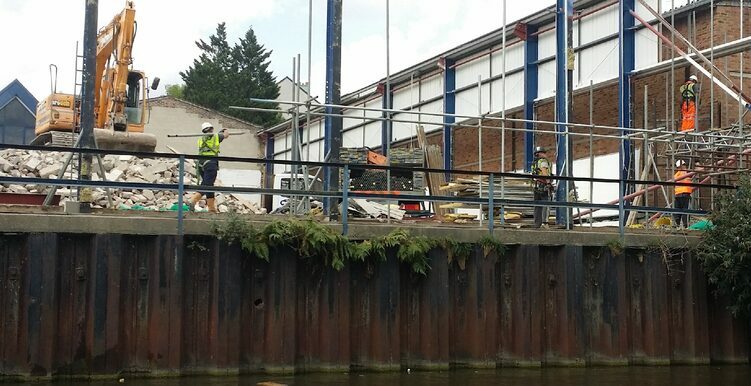 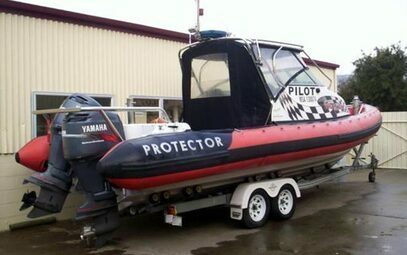 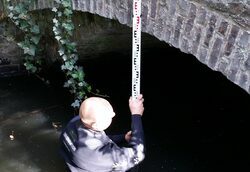 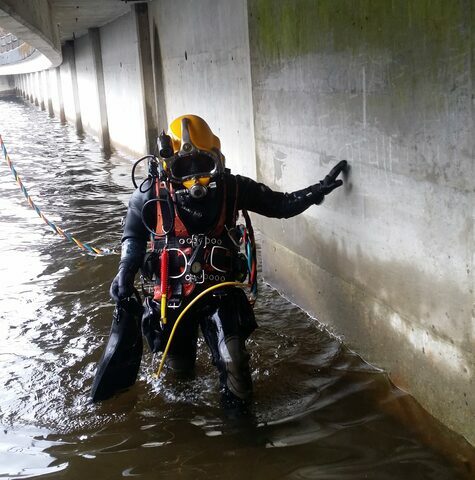 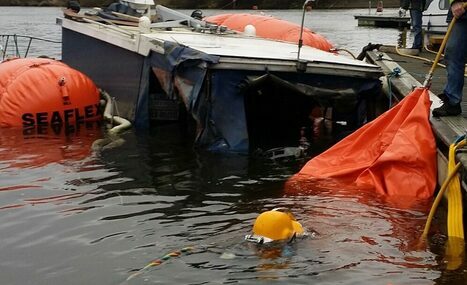 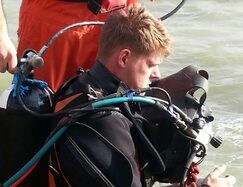 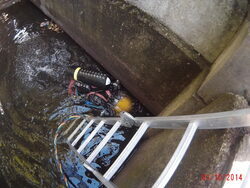 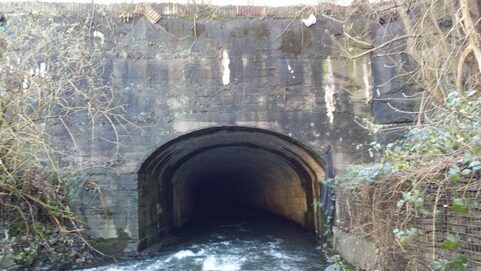 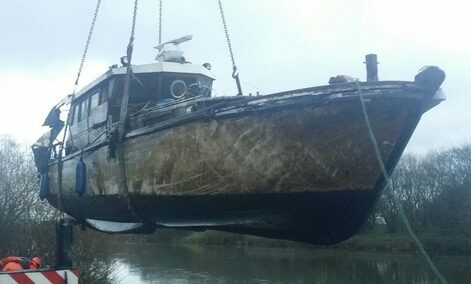 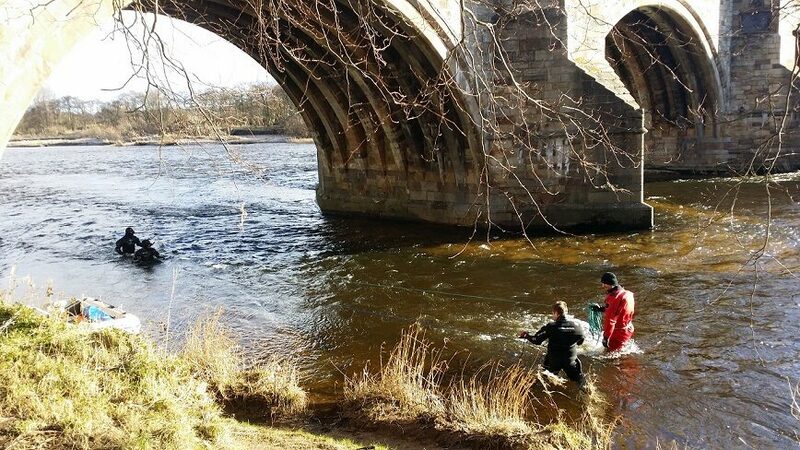 We provide 24hr emergency call out for any kind of salvage diving or underwater recovery. 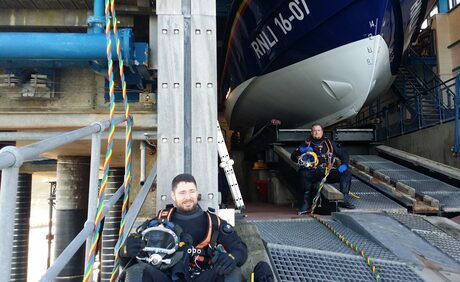 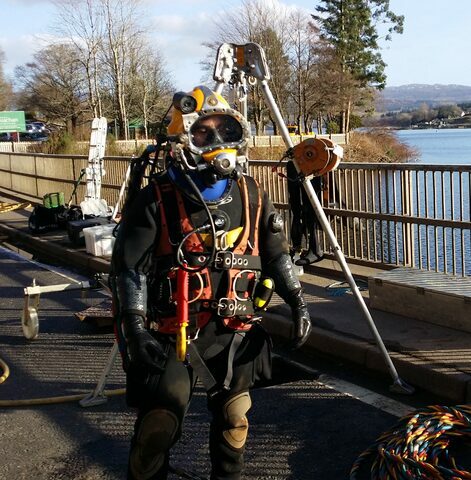 UK Diving Services have an extensive range of air lift recovery systems purposely designed to assist our salvage divers with any in water recovery and allowing us to undertake tasks not possible by others. 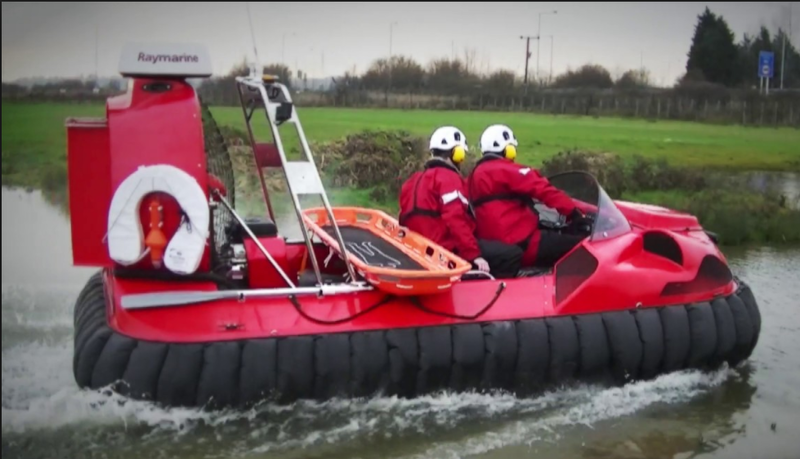 numerous vessels and items of equipment from reservoirs, lakes, estuaries, inland waterways, coastal waterways, ponds, canals, streams, rivers and aqueducts.